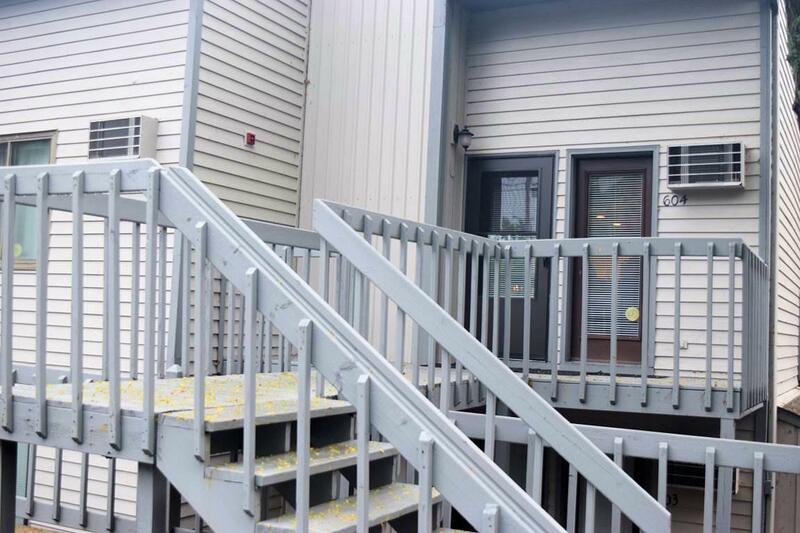 1093 Canyon Rd, Lake Delton, WI 53965 (#1842589) :: Nicole Charles & Associates, Inc. 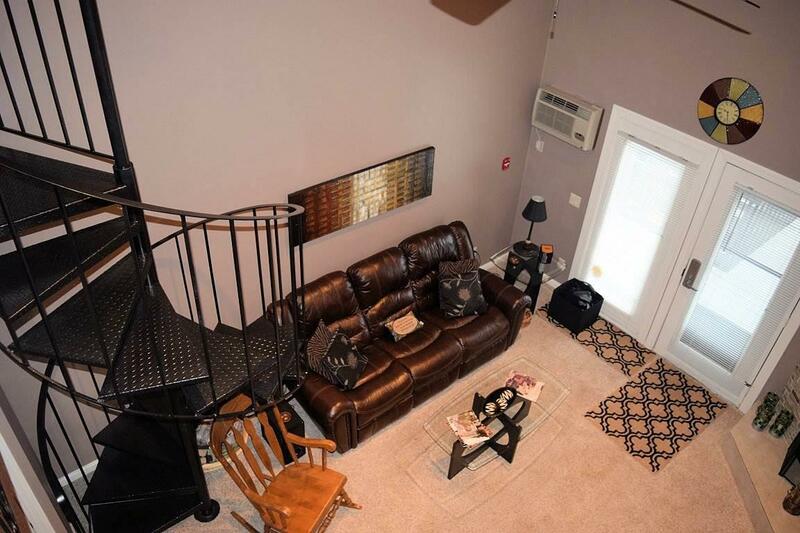 Completely furnished and updated! 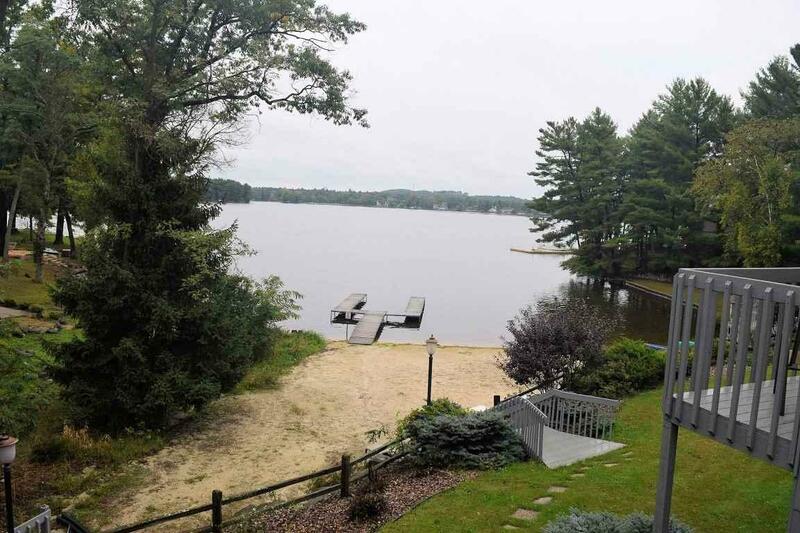 Beautiful waterfront view right from your private deck overlooking Lake Delton. Imagine morning coffee on the deck while planning your day, or winding the day down with a glass of wine during sunset. Enjoy the onsite indoor and outdoor pool, hot tub, sauna, private beach and more. Located near several state parks where you can hike, kayak or swim. Conveniently close to to all the entertainment and excitement the Dells has to offer! 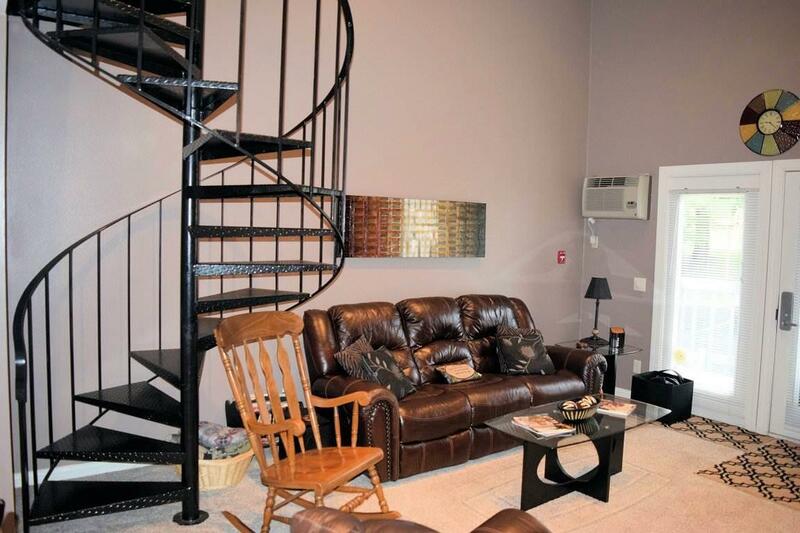 Condo is great for a full-time residence or recreational retreat. Can be rented through the onsite management company or on your own.